“Something Bad Happened” – Annalise moves forward with a plan to protect the team from Philip but the risk involved may prove to be too dangerous. Meanwhile, Wes continues to search for new information regarding his mother’s death. In flashback, the Mahoney case takes a drastic turn for Annalise’s client, on “How to Get Away with Murder,” THURSDAY, MARCH 3 (10:00-11:00 p.m. EST) on the ABC Television Network. “How to Get Away with Murder” stars Academy Award®-nominee Viola Davis as Professor Annalise Keating, Billy Brown as Detective Nate Lahey, Alfred Enoch as Wes Gibbins, Jack Falahee as Connor Walsh, Aja Naomi King as Michaela Pratt, Matt McGorry as Asher Millstone, Karla Souza as Laurel Castillo, Charlie Weber as Frank Delfino and Liza Weil as Bonnie Winterbottom. 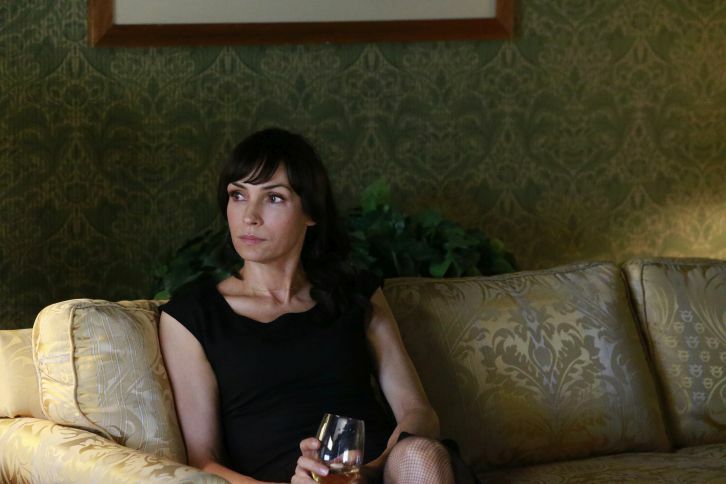 Guest star is Famke Janssen as Eve. “Something Bad Happened” was written by Michael Foley & Warren Hsu Leonard and was directed by Zetna Fuentes.